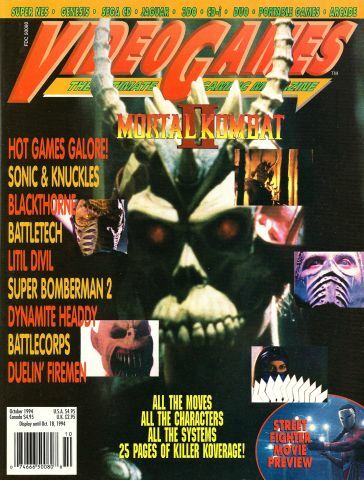 "Video Games: The Ultimate Gaming Mag" from 1994-95 (especially the MK2 era) is my all-time favorite. I have tons of memories, reading them with my friends in elementary school (some of whom have passed away) and sharing MK2 codes and moves lists. 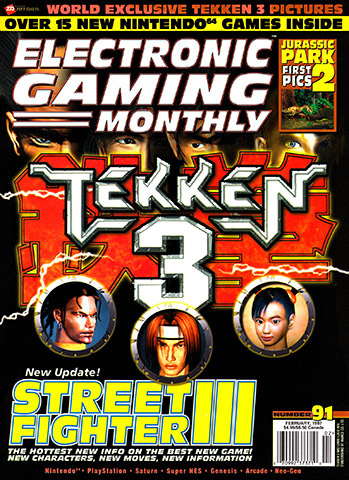 Then probably EGM from 1997-2004 (especially the time when Dan "Shoe" Hsu was editor in chief). With GamePro from 1992-95 as honorable mention. 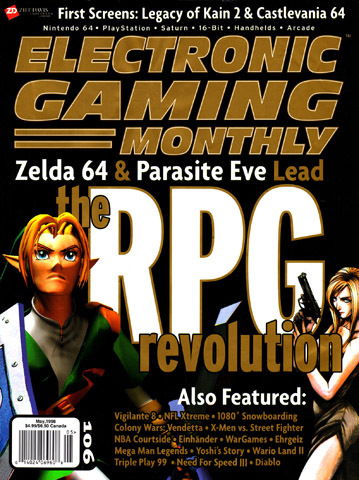 Electronic Gaming Monthly... Is it DEAD? 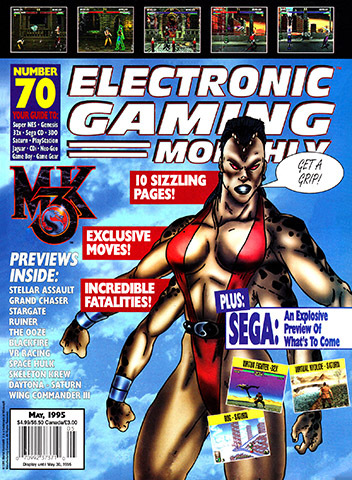 It's sad that the relaunched EGM has gone quarterly (and in all honesty, has been a shell of it's former glory for years). 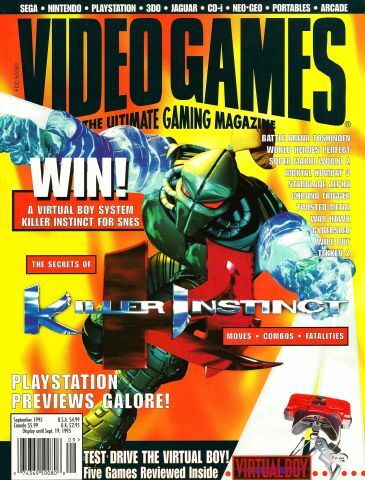 But at least it's still around in some form unlike so many of the other gaming mags of my youth. 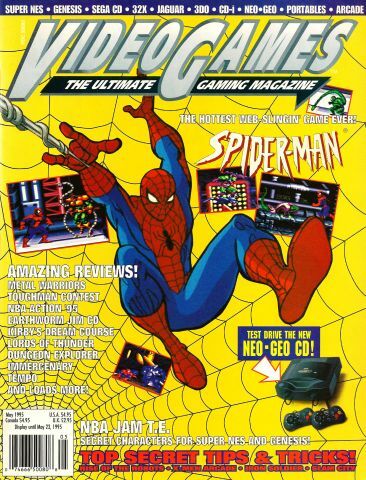 Did anyone here read GamePro back in the 90's? 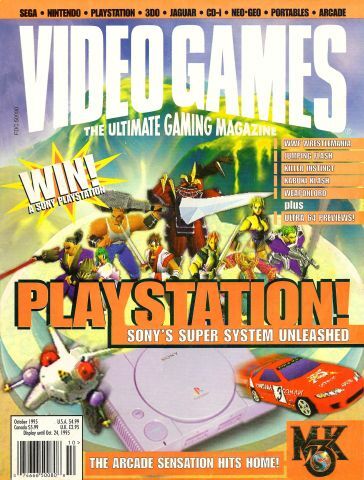 Yeah, I loved GamePro. Especially between 1992-1995 when fighting games like Mortal Kombat and Street Fighter 2 were all the rage. Any Interest In Videogames Magazine? I would definitely be interested, I used to have a huge collection of Videogames Magazine. It was also my favorite magazine of the early-mid 1990s. I have a few issues left, but most of my videogame magazines from that time period were in storage downstairs and were destroyed in the flood after Hurricane Katrina. 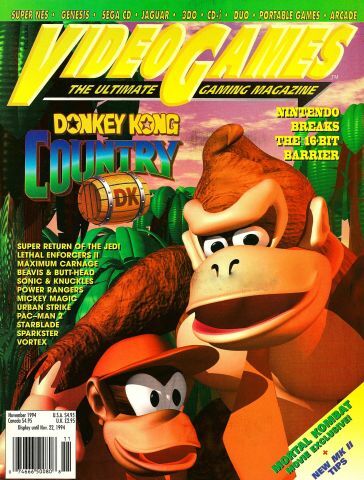 I have a few issues of Videogames Magazine from the mid-1990s, which is the magazine VG&CE eventually morphed into. I might share them sometimes, if there's any interest (although I don't want to remove the pages, which might make it difficult).